The story is long but we like to keep it short… Moebius ROCKS! So, if you are in Bucharest and looking for a concert, Control is a good place to start. 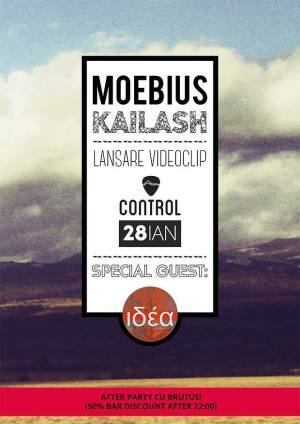 "Moebius video launch! " Launch in Bucharest. You can get here description, reviews, address, time and details of "Moebius video launch! " Launch in Bucharest. Visit Bucharest Tips for more Launch events in Bucharest!